Lock Patrol is your quality locksmith in Kirkland. We have been in business for over 20 years. We know that availability and expertise is of the most important qualities when looking for a locksmith in Kirkland, which is why all of our employees are AAA approved locksmiths. We are available for all of your locksmith needs 24/7! We offer a variety of services that include every type of car lock issue to locks at the workplace or home. Citizens of Kirkland like to spend their time enjoying a day at the marina or catching a bite to eat not stuck dealing with lock problems. Therefore, we aim to service all of Kirkland’s lock needs both efficiently and quickly as we can! Besides performing quality locksmith service, we pride ourselves on our genuine care for each of our customers. We aim to create lasting relationships. Our testimonials are proof of our devotion and care for Kirkland residents. We have been in the Kirkland area long enough to see this city start from a small waterfront community into a beautiful upscale place that offers amazing food and recreation. Throughout all of these years, we have learned that making an effort to create long term relationships even after the job is done, brings us the utmost satisfaction. Lock Patrol can be your first contact for all of your Kirkland locksmith needs. Are you in search of a quality locksmith in the Kirkland area? Look no further, Lock Patrol is without a doubt is the best Kirkland locksmith service around. Here at Lock Patrol we understand that nothing is more important than availability and expertise when it comes to dealing with your locks; which is why each one of our AAA approved locksmiths are available for every lock related emergency 24 hours per day! We offer a wide variety of services that include everything from auto locks to locks at the workplace or home. We understand that citizens of Kirkland like to spend their time watching enjoying a day at the marina not stuck dealing with lock problems. That is why we aim to service all of Kirkland’s locksmith needs both quickly and efficiently! Let Lock Patrol be your first call for all of your Kirkland locksmith needs. When calling Lock Patrol, know that we too are members of the Kirkland community. 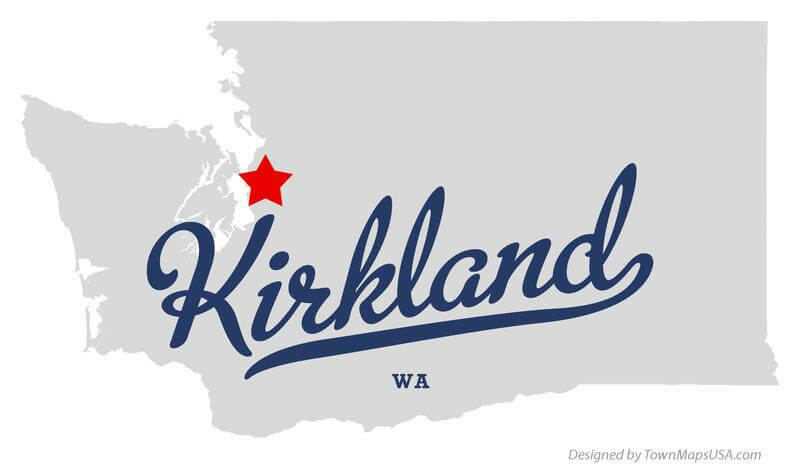 Supporting our business is also making the Kirkland community stronger. From Houghton Beach to Lake Washington High School, we care about the same community teams and values that you do. Be sure to call Lock Patrol as your loyal local business. When calling Lock Patrol, know that we too are members of the Kirkland community. Supporting our business is also making the Kirkland community stronger. From Houghton Beach to the Lake Washington High School, we care about the same community teams and values that you do. Be sure to call Lock Patrol as your friendly local business. It is easy to be taken advantage of when dealing with businesses that can falsely charge unknowingly. At Lock Patrol we understand that locks are a part of every day life, including keeping you safe from unwanted dangers. That is why we take our work so seriously. We focus on always doing our best to fix your locksmith needs as quickly as possible. Citizens of Kirkland want a high-quality locksmith service that tells it like it is. Other locksmith services will charge you for things that you don’t need, but at Lock Patrol we pride ourselves in being a trustworthy business and will never charge you for anything that didn’t go towards fixing your problem. We have over 20 years of integrity that other locksmiths do not. Contact Lock Patrol, a business that is devoted to your neighborhood. 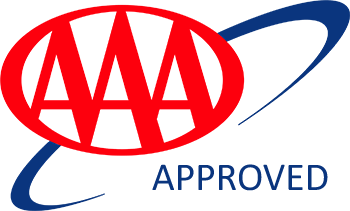 AAA customers will be satisfied to know that each one of our skilled locksmiths are throughly trained and certified by AAA. If you are looking for a car locksmith in Kirkland, know that Lock Patrol is the company to call. Our employees are ready to take on any problem that you may encounter with your car. If you want a locksmith backed by AAA, call today! Lock problems have no time limit. We always want to be available for our clients and that is why we are open 24 hours a day. Nothing is more frustrating and stressful than a situation with a lock. No need to spend extra money to get your car towed. All of our staff are well trained to fix any of your lock issues as fast as possible on the spot. Our staff member is on their way to help you as soon as we get the call. You can be playing the front nine at the Flatstick Pub or at Houghton beach soaking up the sun, when you encounter a lock problem. We guarantee we will be there in minutes. Lock Patrol will give you the highest level of service at any time of the day. Everyone in our community in Kirkland deserves the help they need in their emergency. Give us a call, we are always open! Lock problems have no time limit. We always want to be available for our clients and that is why we are open 24 hours a day. Nothing is more frustrating and stressful than a situation with a lock. All of our staff are well trained to fix any of your lock issues as fast as possible. Our staff member is on their way to help you as soon as we get the call. You can be playing the front nine at the Flatstick Pub or at Houghton beach soaking up the sun, when you encounter a lock problem. We guarantee we will be there in minutes. Lock Patrol will give you the highest level of service at any time of the day. Everyone in our community in Kirkland deserves the help they need in their emergency. Give us a call, we are always open! Don’t settle for failed promises and faulty locks. Lock Patrol is a business that stands by their word and their work. What are you waiting for?! Call Lock Patrol at (425) 454-1299 or email us on our contact page today to take care all of your locksmith needs. You can follow our business via social media as well.